Weeks after a Data Breach Incident, Microsoft Informs Outlook.com Users about yet Another Hacking Incident! 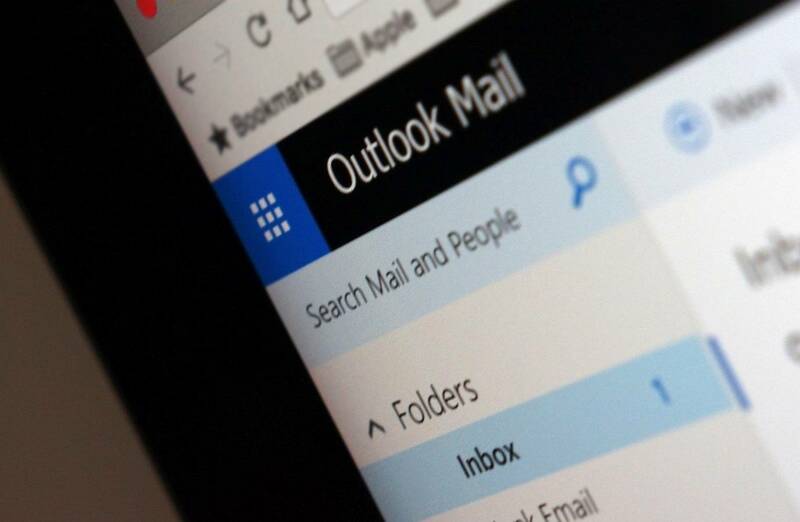 Earlier this year, a hacker was able to get a hold of account information of several Outlook.com users. Microsoft has itself started informing users about it, after it spotted that the login credentials of a support agent were compromised. This allowed the hacker to access a number of accounts from the start of January to almost the end of March. According to the software giant, the hackers, at maximum, could have retrieved the account e-mail addresses, folder names and emails’ subject lines. The email content wasn’t (and couldn’t have been) accessed. However, in a later development Motherboard/Vice team found out that hackers had access to a portion of users email message, along with addresses, subject lines and folder names. Details behind this attack haven’t emerged yet so it’s not possible to figure out the exact number of affected accounts. Although Microsoft has assured the affected users that their passwords or any kind of personal information weren’t stolen, the company still recommends the users to change their passwords. In addition to that, it also claimed that safeguarding the data of users is the company’s top priority and appropriate measures are being taken to further secure the systems and prevent any such incident from happening again. The concerning thing is that merely weeks before this incident, another data breach occurred. A former security researcher was found guilty of having unauthorized access to Microsoft and Nintendo servers. Additionally, hackers in Europe were able to break into Microsoft’s Windows development servers for several weeks almost 2 years ago, which resulted in them having access to Windows’ pre-release versions. Thus, it’s high time that Microsoft ups its security game in order to maintain its credibility and users’ trust. It issued a statement to address the latest incident too. Additionally, a Microsoft spokesperson spoke to media outlets about it and confirmed that it was able to block the culprits’ access.